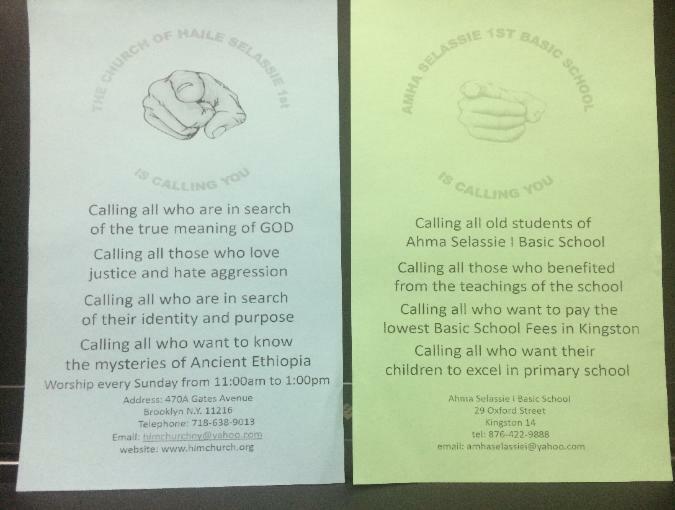 activities related to The Church of Haile Selassie I.
updates on what's going on in Rastafarian communities worldwide. in the language of your choice, the wisdom of His Majesty Emperor Haile Selassie I on his Earthstrong in 1961. עלהבבשפהלקרואבחירת השפהוהשתמש , , Earthstrong 1961שלו בשנת . escolha, a sabedoria de Sua Majestade o Imperador Haile Selassie I em sua Earthstrong em 1961.
en el idioma de su elección, la sabiduría de Su Majestad el emperador Haile Selassie I en su Earthstrong en 1961.
ọgbọn rẹ Lola Emperor Haile Selassie ti mo ti on rẹ Earthstrong ni 1961.